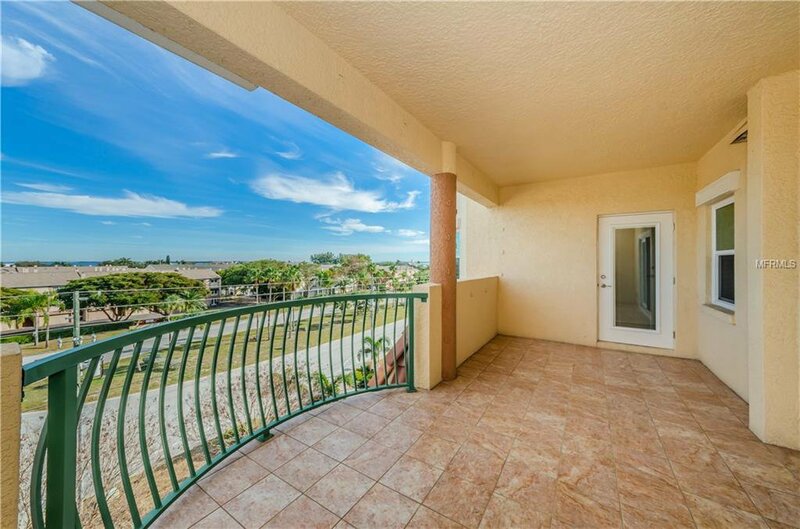 This gorgeous top floor residence at Sunset Watch has been completely updated from top to bottom! 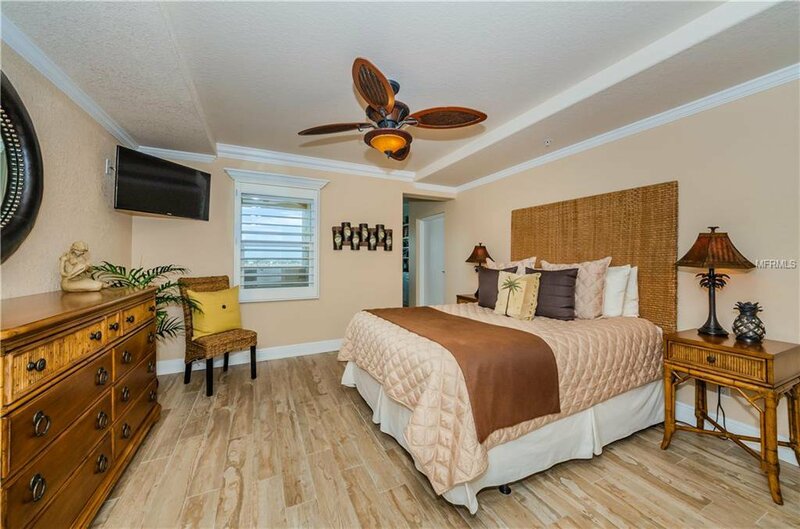 Every feature & finish from the flooring to the crown molding even all new hurricane impact windows have been included in the stunning renovations! 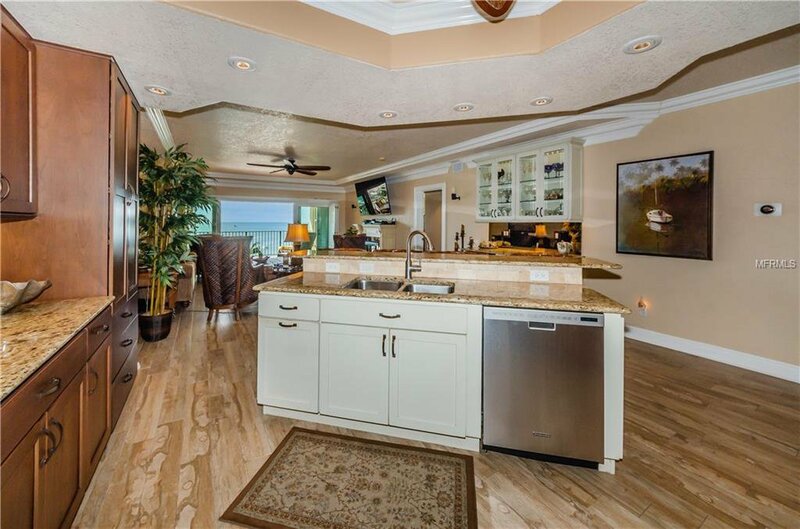 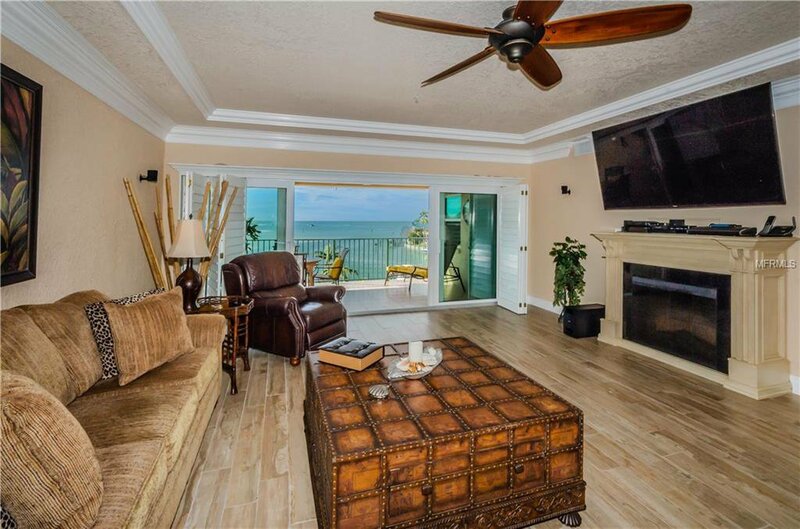 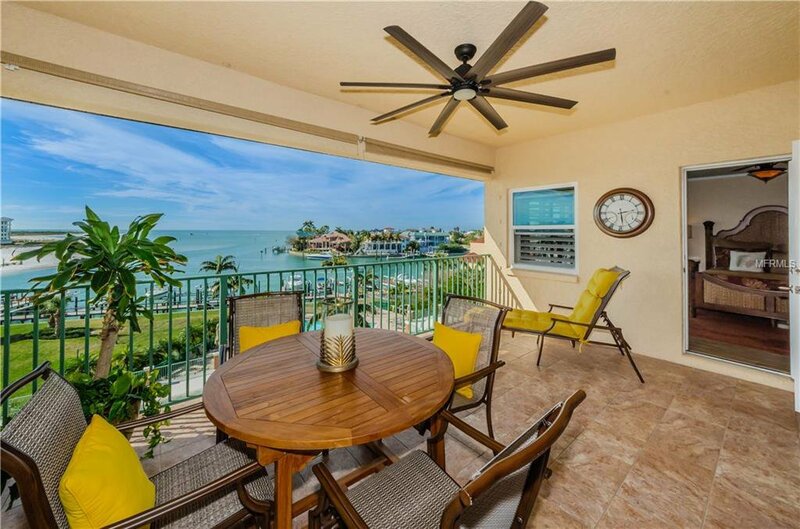 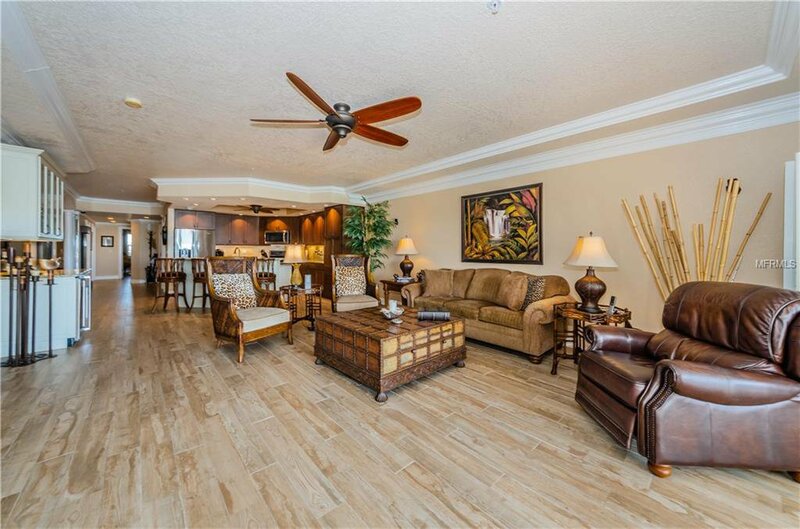 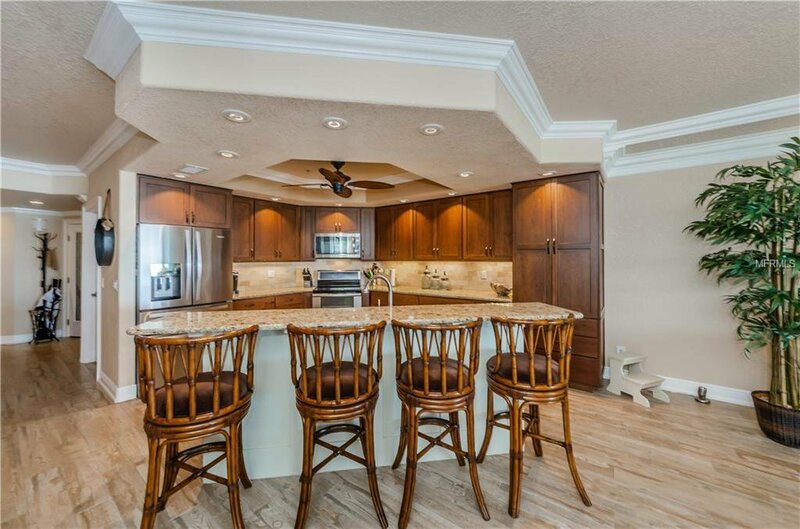 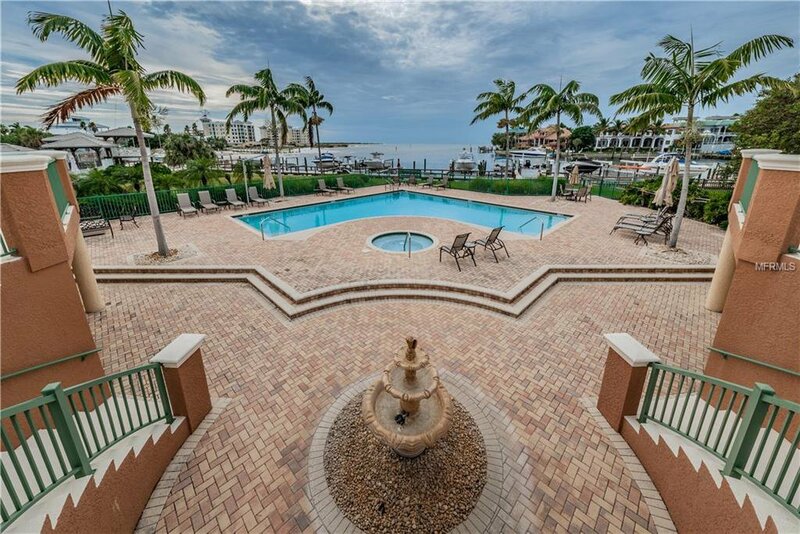 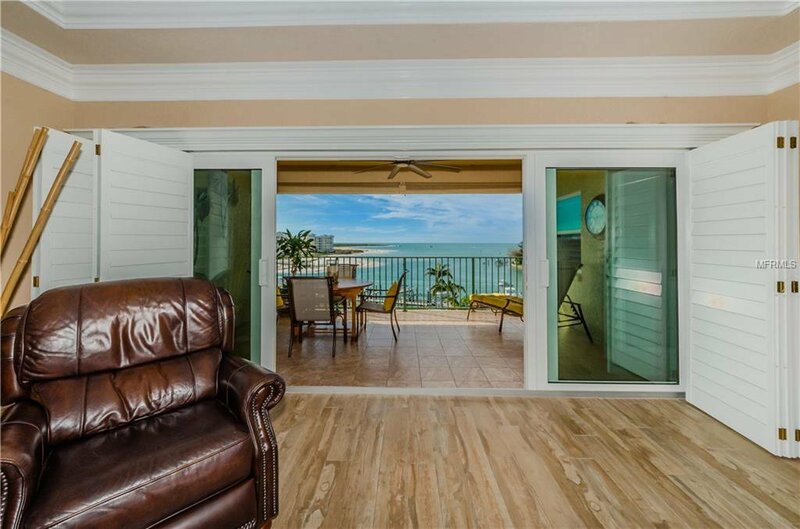 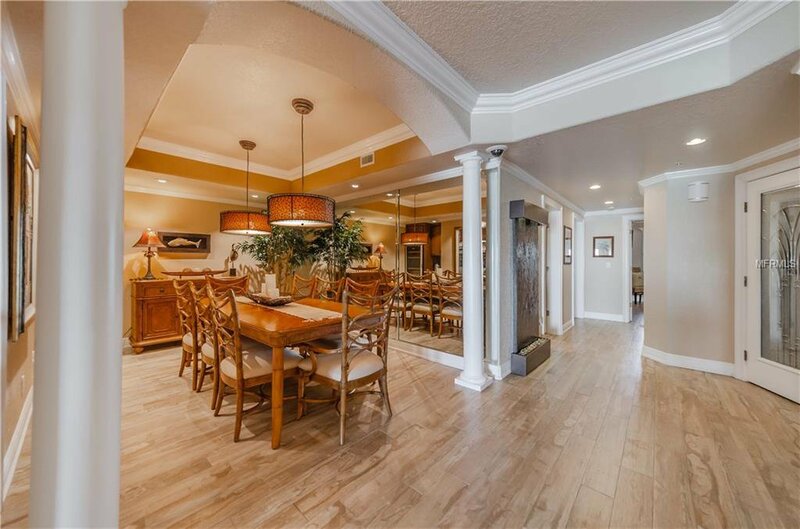 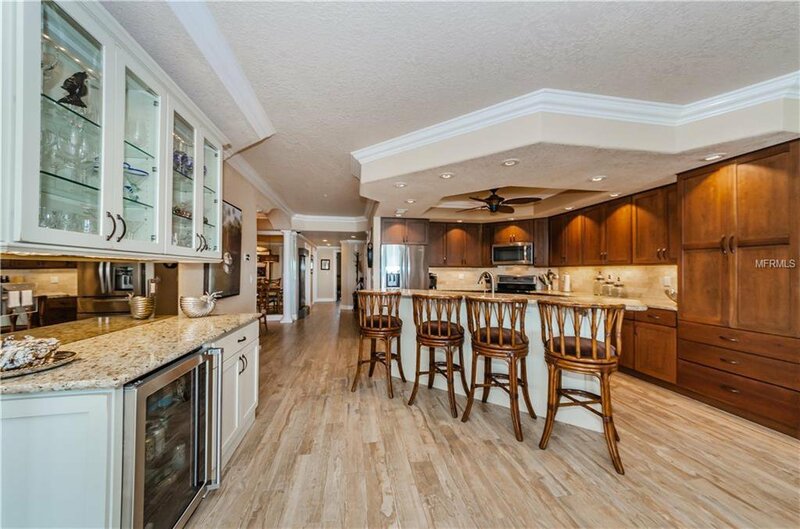 Breathtaking views of the Gulf of Mexico, Shell Island & the sparkling waters of Pass-a-Grille pass are offered from this 4th floor home with 2566SF, 3BR, 3BA and a private 2 CGR. 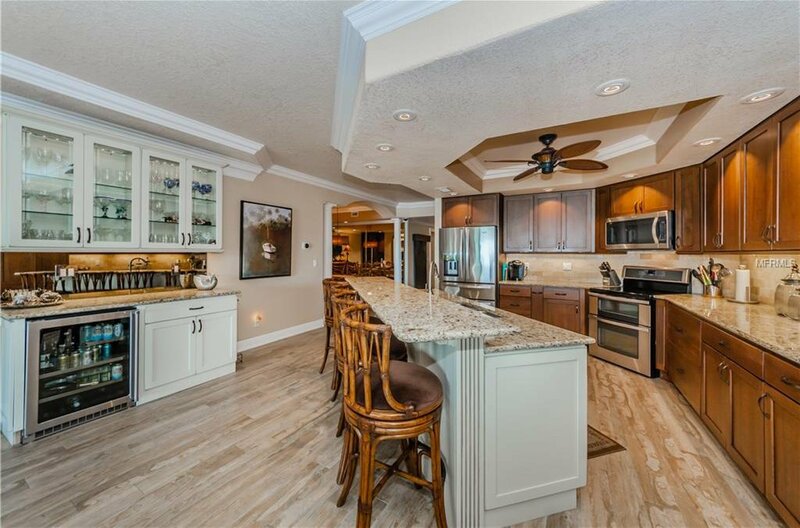 The spacious floor plan provides great space for entertaining including a beautiful open kitchen with abundant counter space, a formal dining room complete with a dry bar, 200 bottle wine refrigerator & tray ceilings. 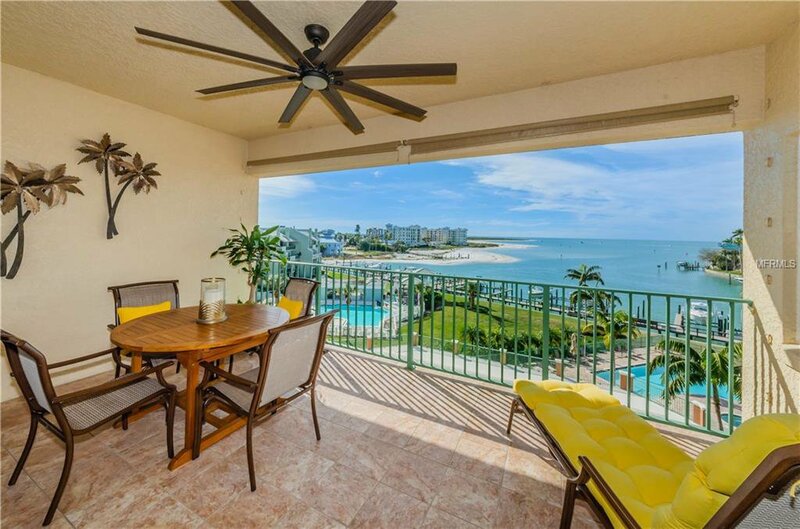 A large covered balcony overlooks the Gulf & the fabulous resort-style pool area. 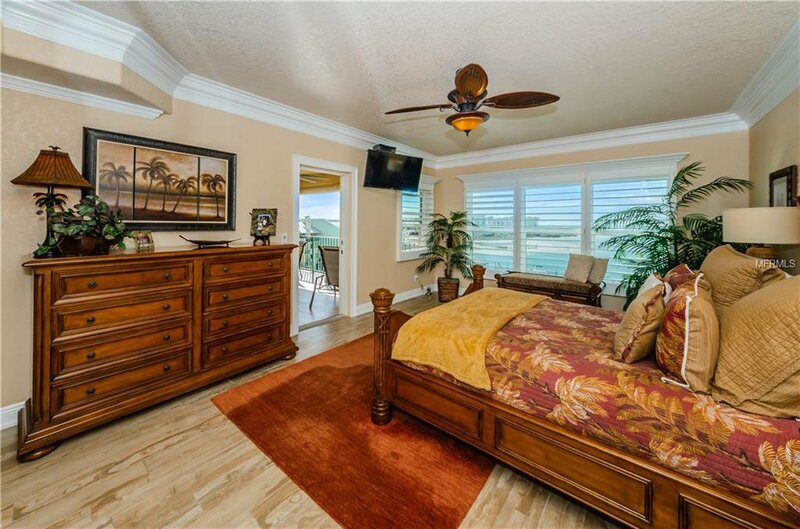 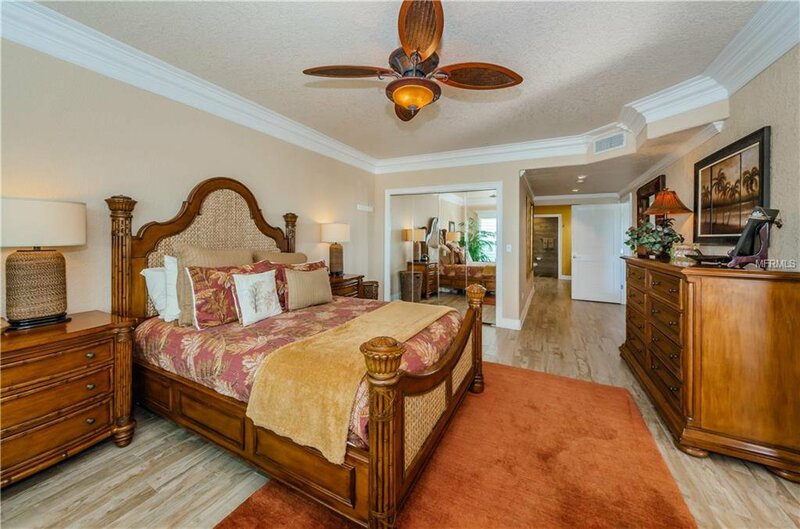 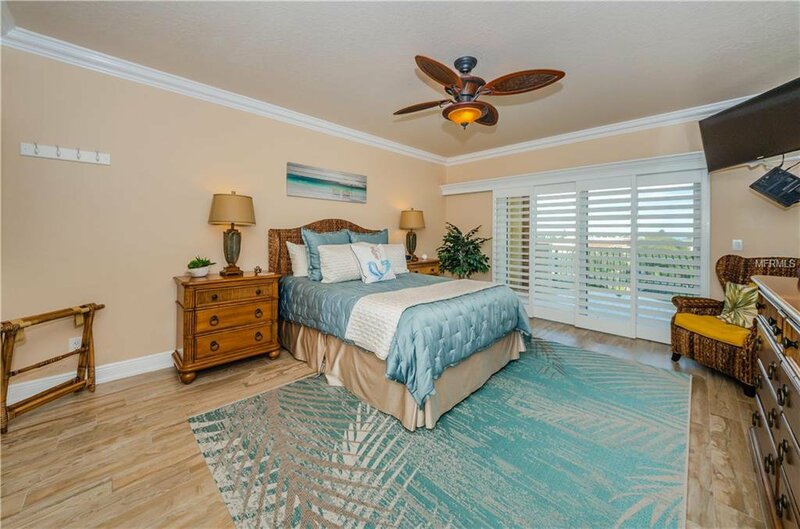 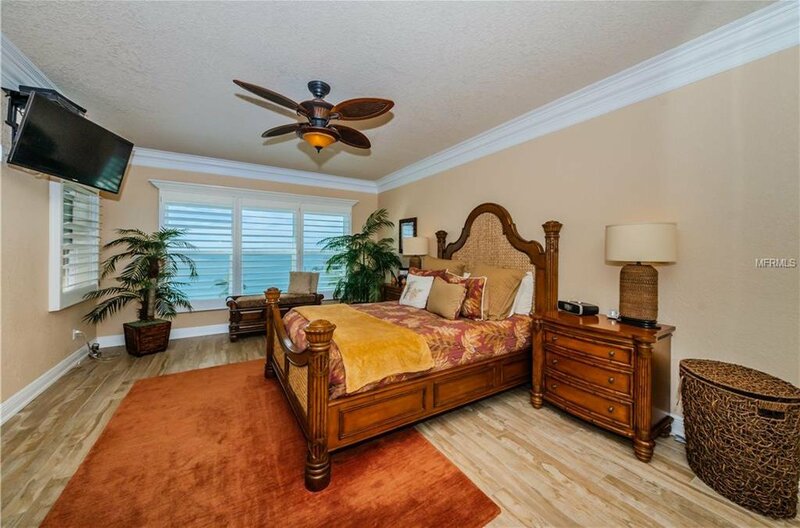 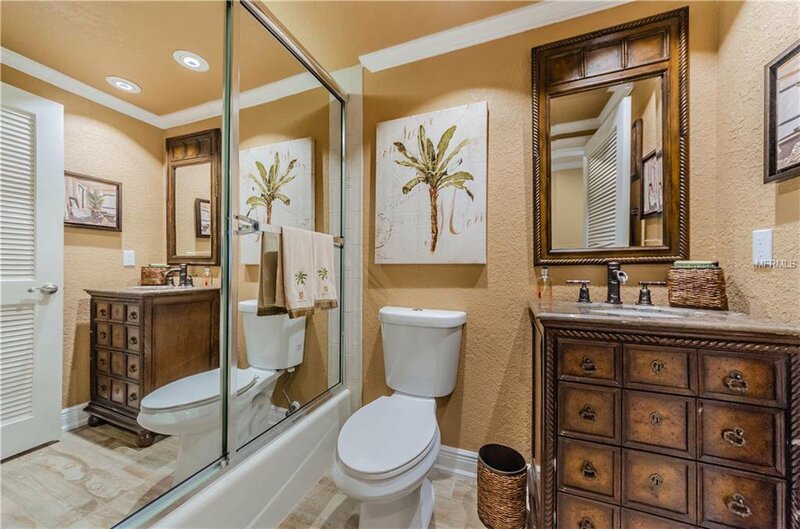 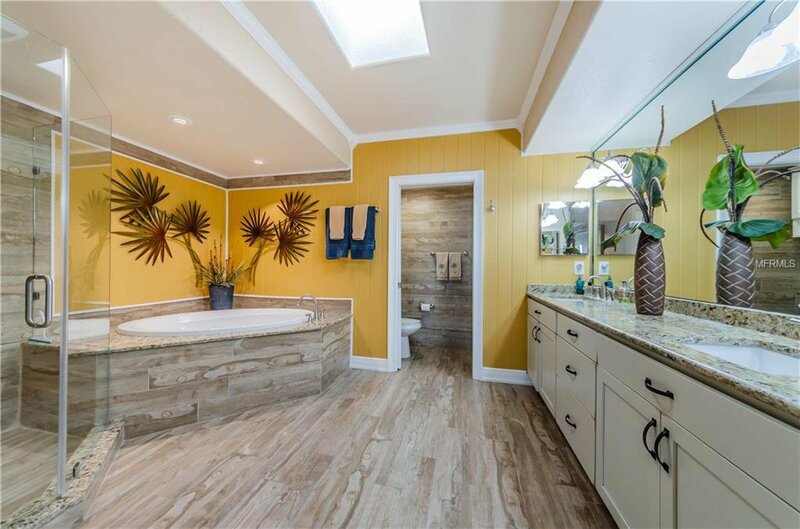 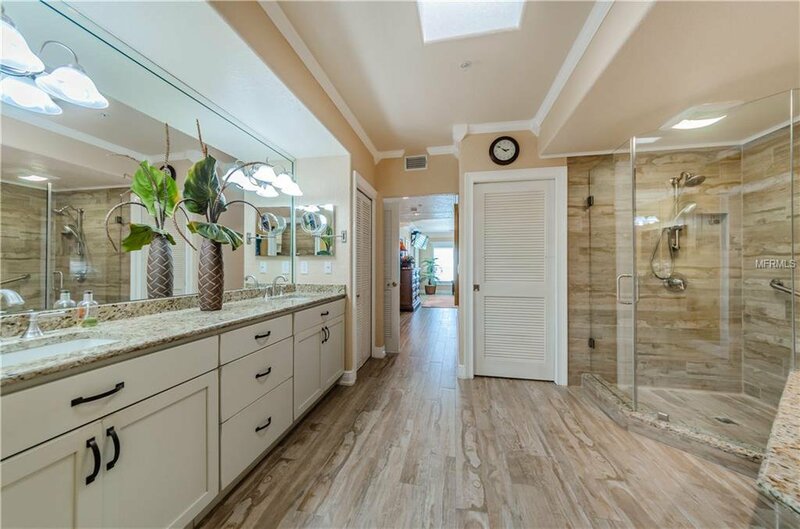 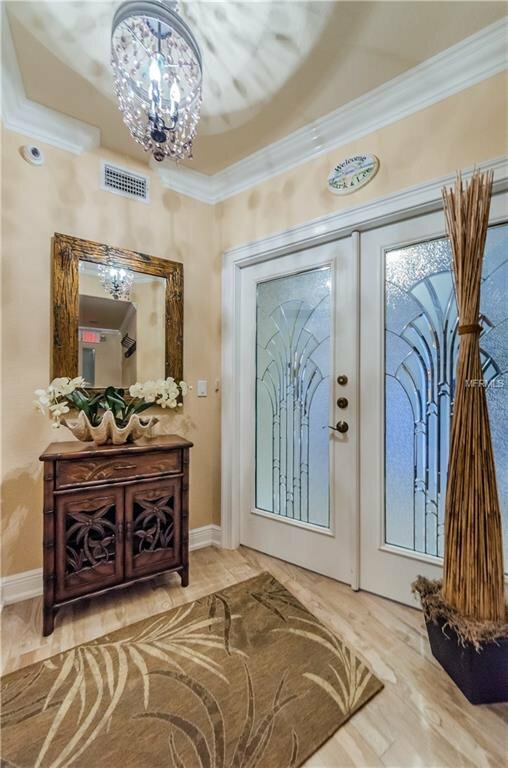 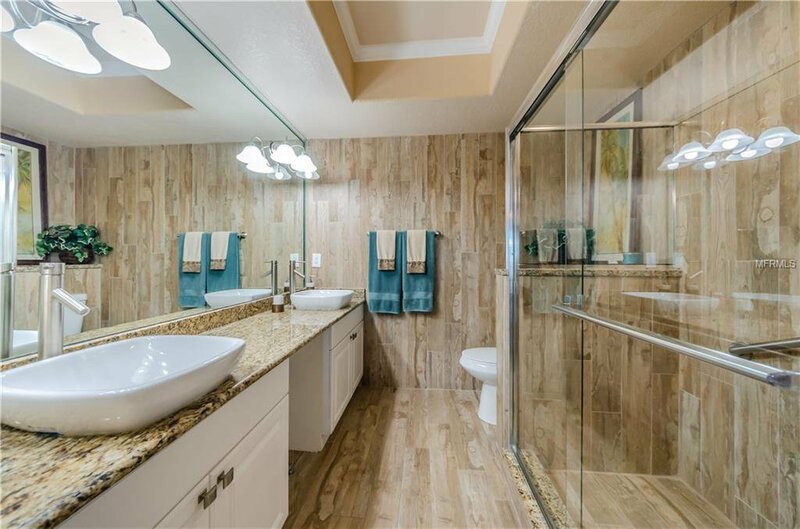 An inviting master suite has lovely water views with access to the balcony and is very well appointed with a sizeable walk-in closet, a 2nd closet (added during renovations), dual sinks, garden tub, separate shower & a water closet. 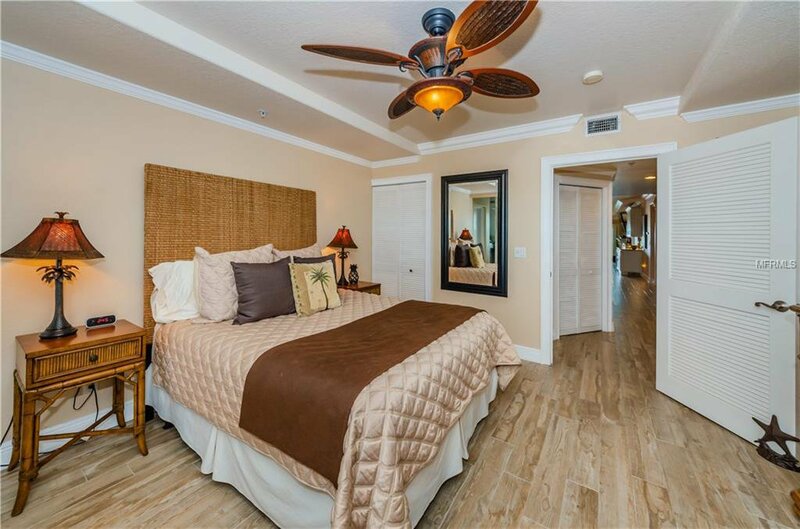 Two additional guest bedrooms are located on the opposite side of the home offering privacy for guests. 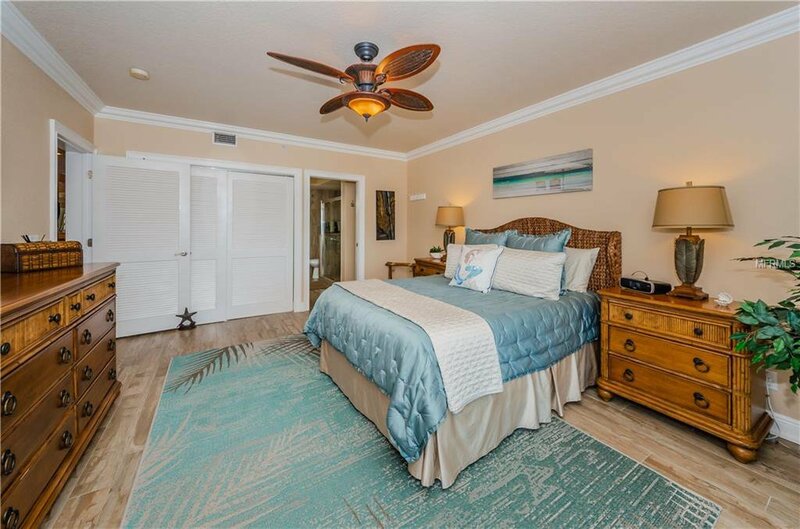 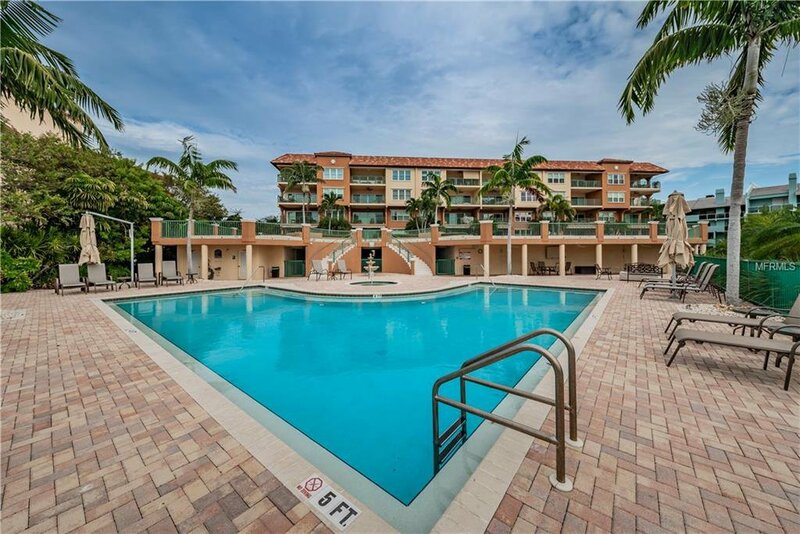 One bedroom is en-suite with its own private balcony complete with views of the Intracoastal Waterway and the sights & sounds of Tierra Verde. 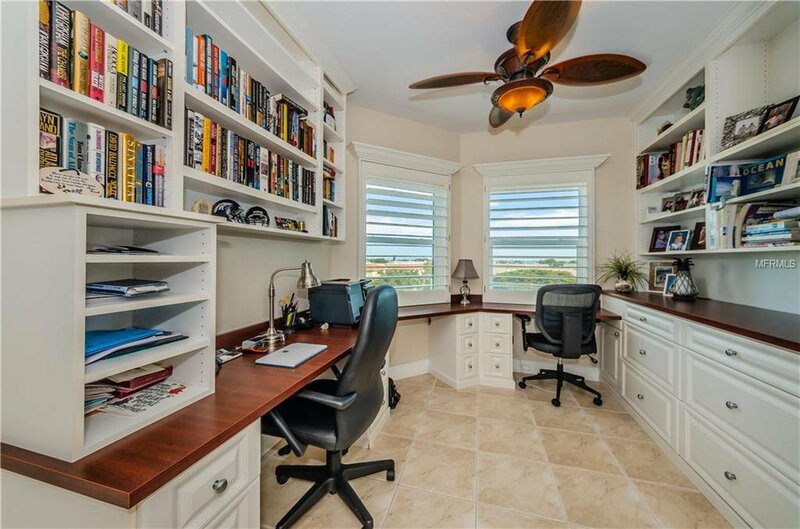 The 3rd BR has an adjoining office with impressive custom built-ins. 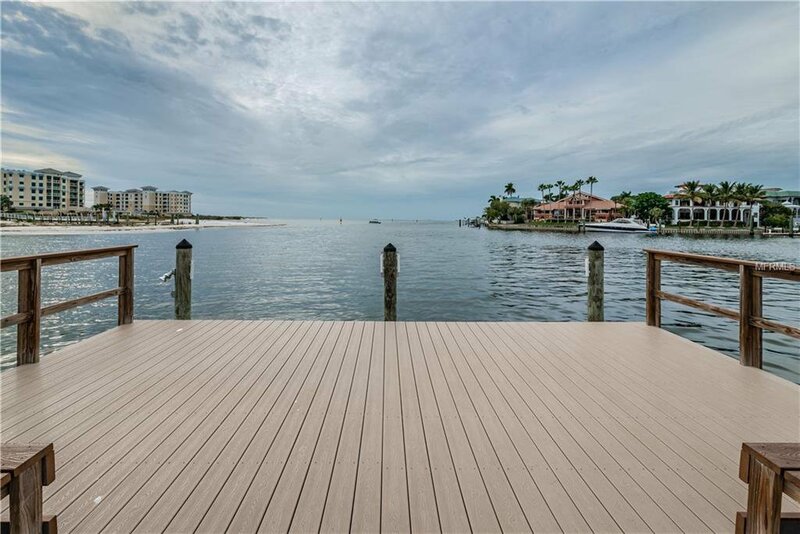 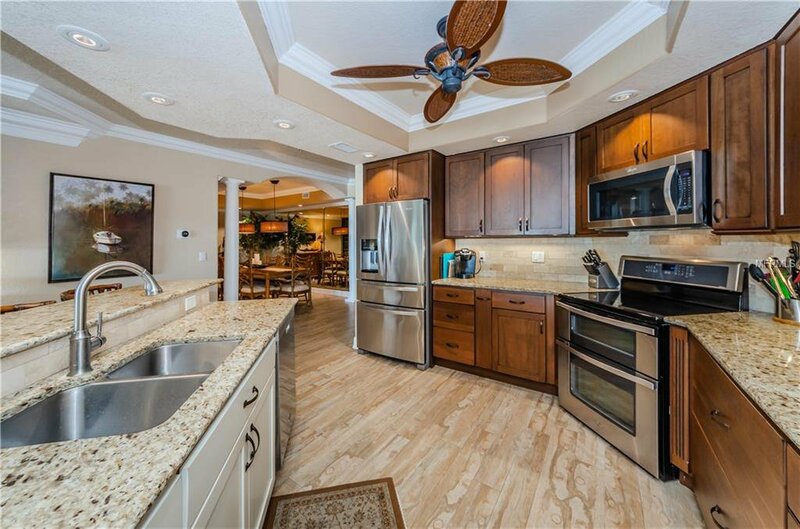 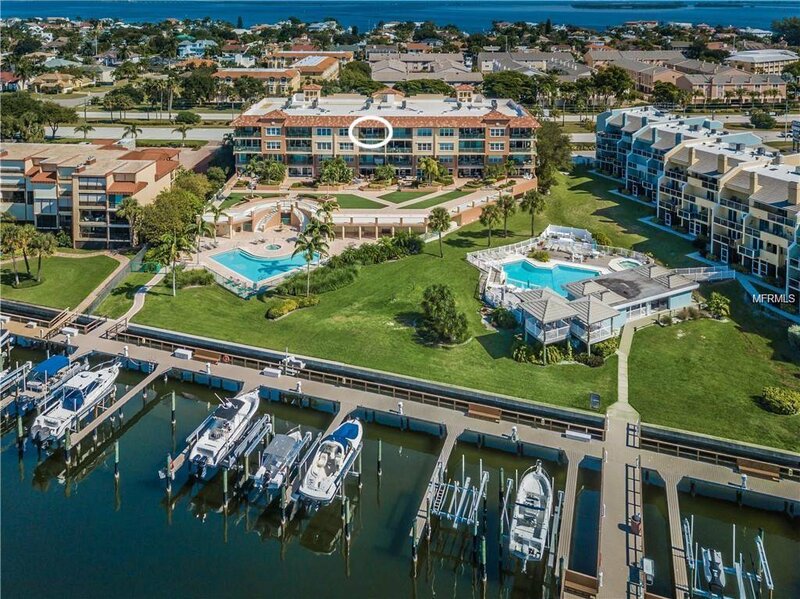 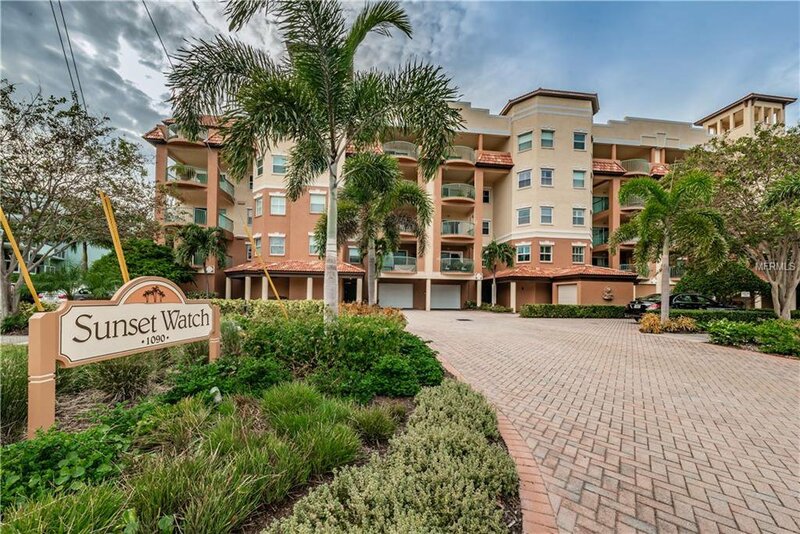 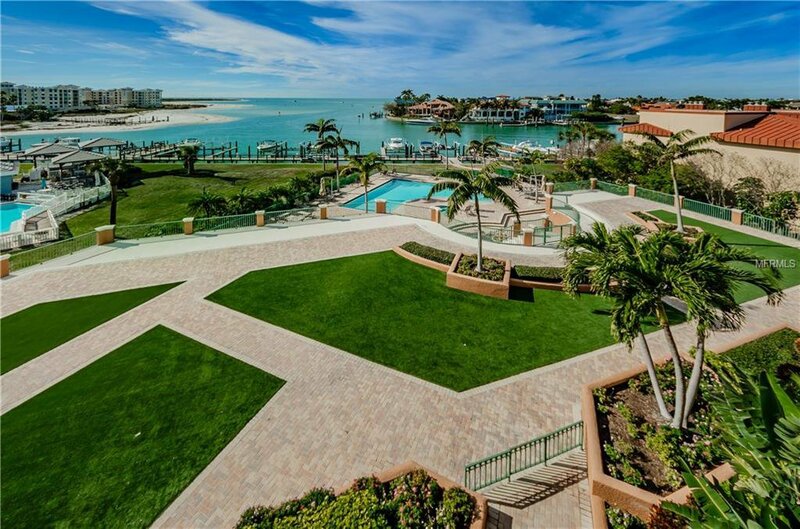 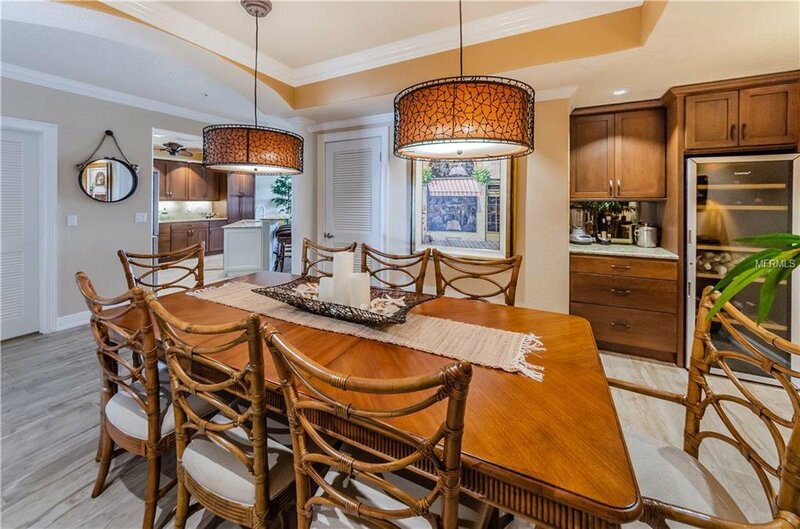 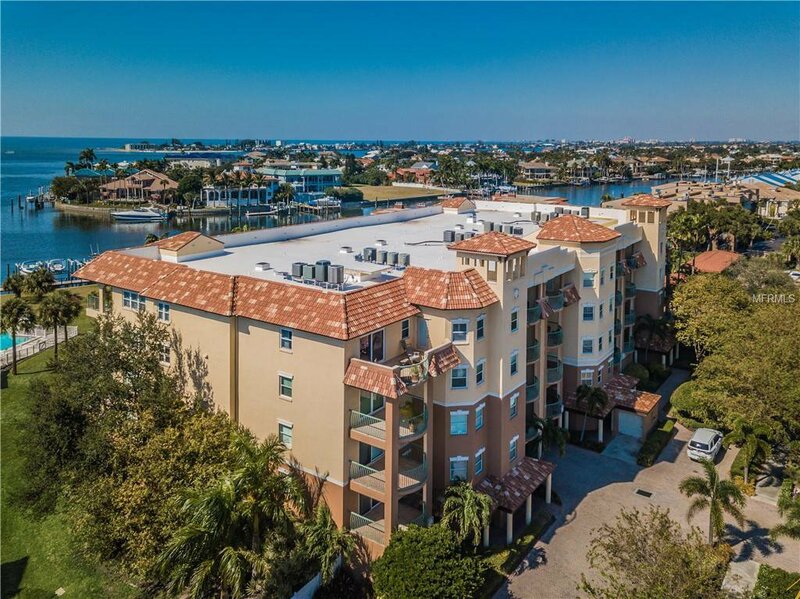 This exceptional waterfront community is only minutes to many amenities including the sandy Gulf beaches, Fort Desoto Park, Isla Del Sol’s 18-hole golf course & private country club, marinas with boat storage, casual dining & I-275. 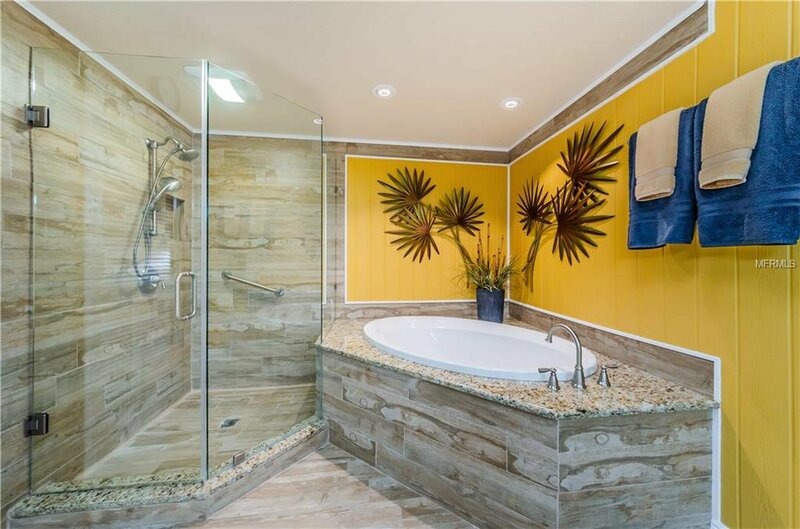 An amazing find!